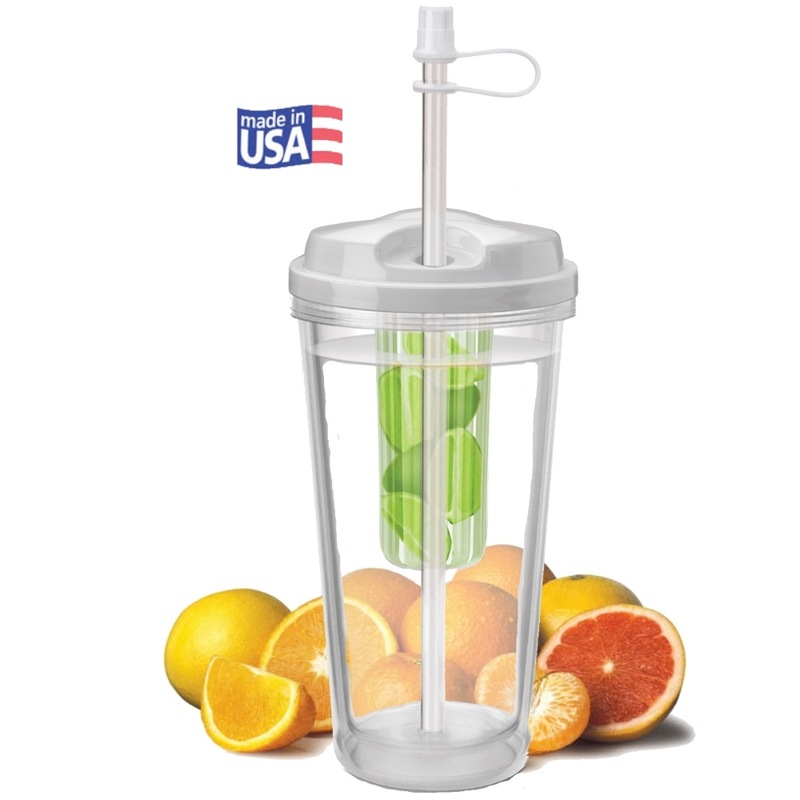 Infuser Water Tumbler - 16oz Take Size - USA Made! 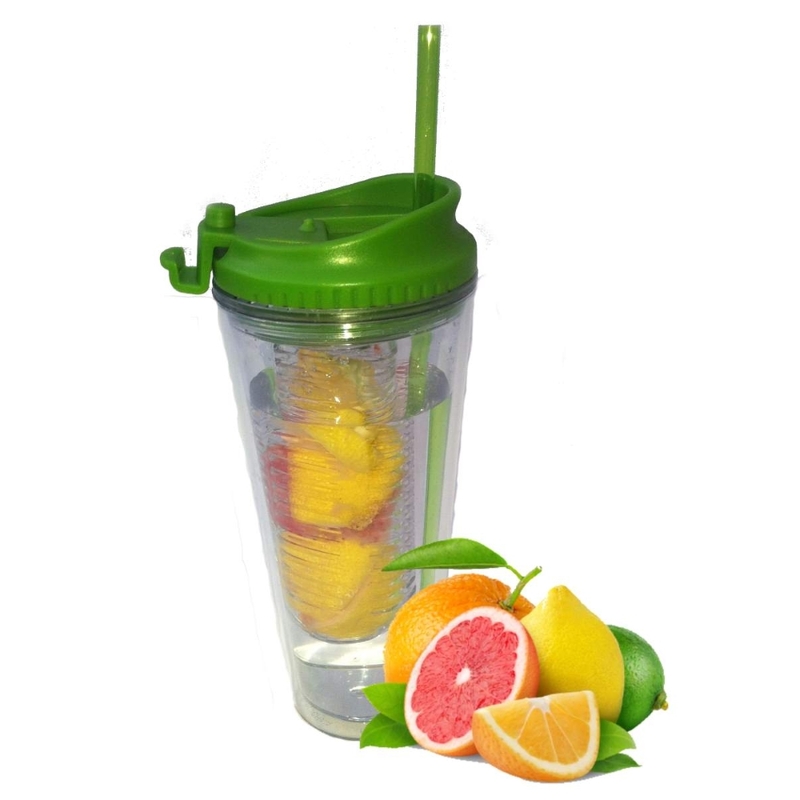 Exclusive Double Wall insulated 16oz Infuser Water Tumbler. A Great reusable drinkware item. Made in the USA! 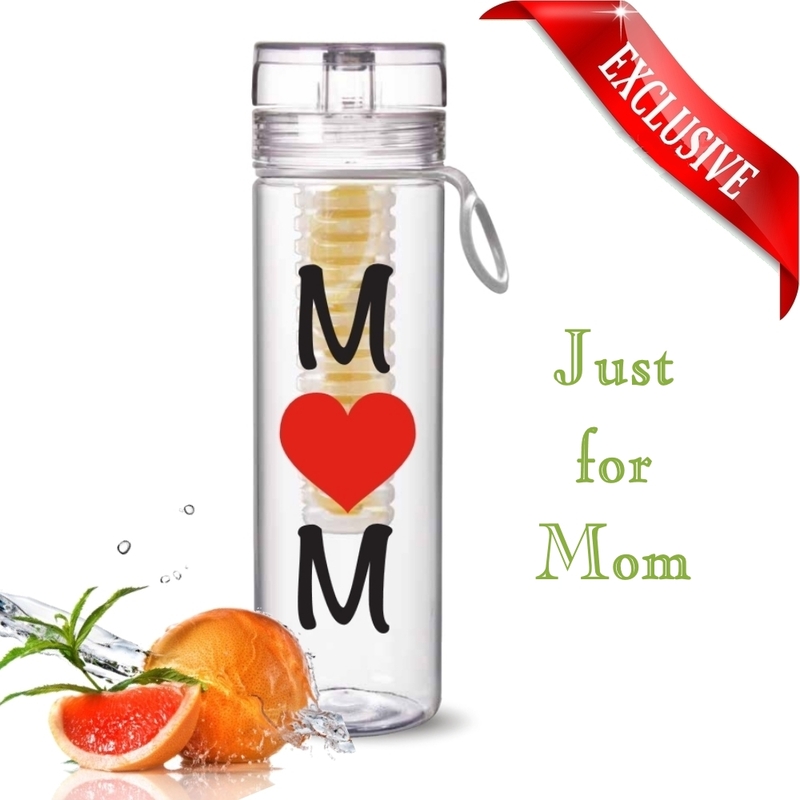 Fun for kids and great gifts when ordered in sets. 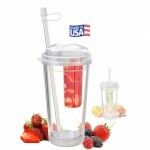 These 16oz Infuser Water Tumblers are Awesome and Great in Sets. 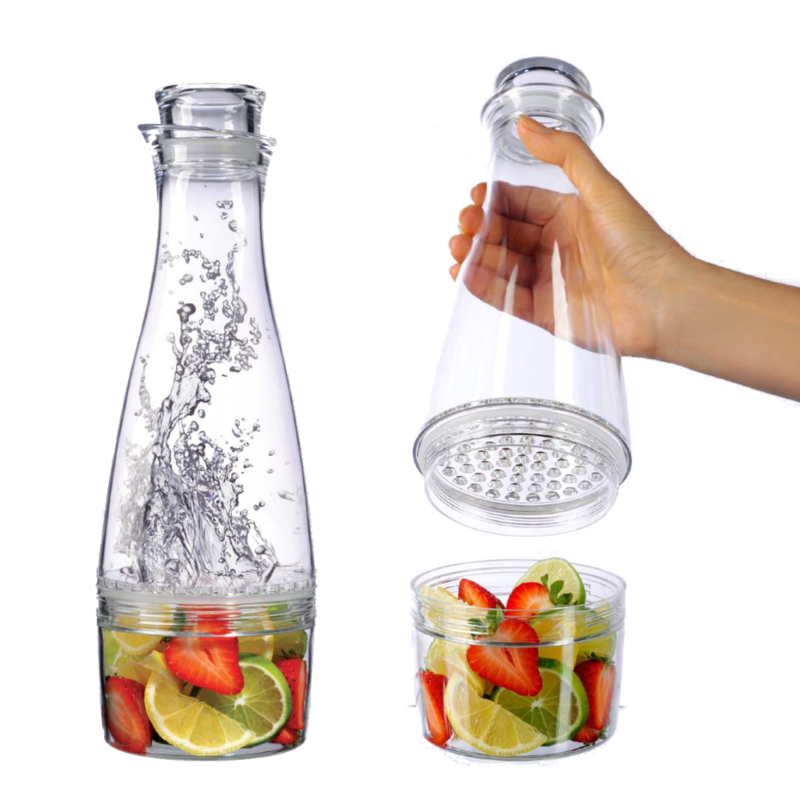 Free ‘Infused Water’ Recipe Guide with Purchase*. Tough, Double Wall Insulated Construction! 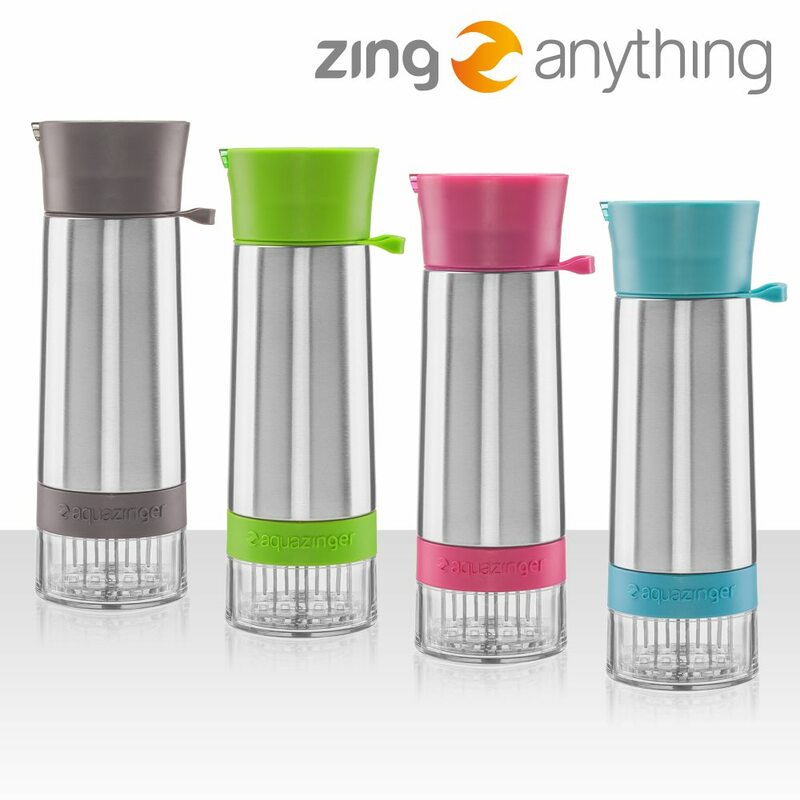 Great for Home, Picnics, Take-Out, etc. 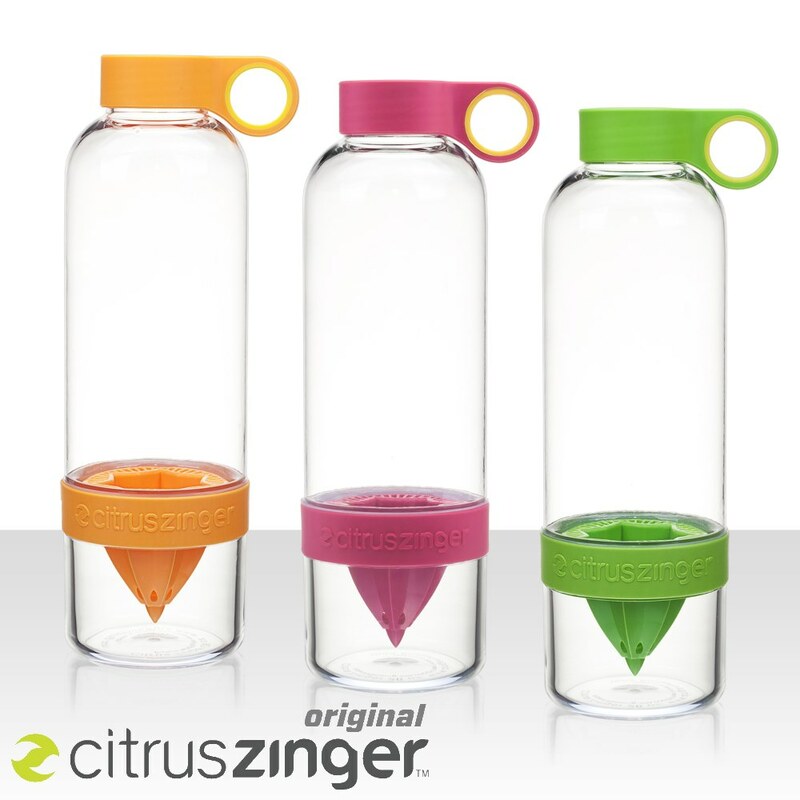 Infuser Basket removes with a Quick Snap for ease in filling and cleaning. Bulk Orders Welcome | Full Color Custom Printing also available! (minimum qtys may apply) | Contact Us for Details. 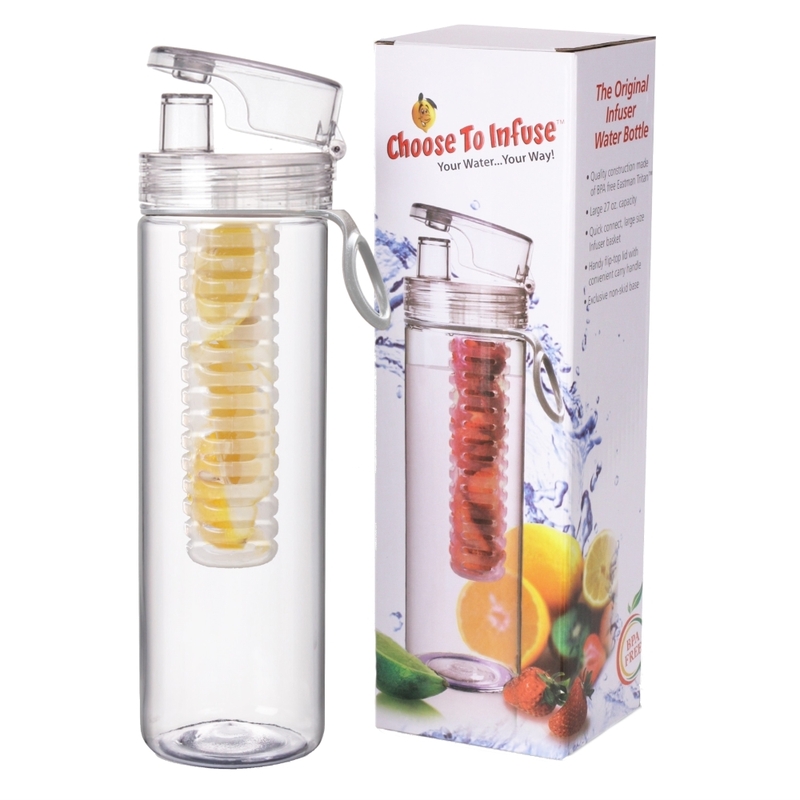 Choose To Infuse® is a registered trademark. *Free access our Free Recipe Guide sent to your email inbox. 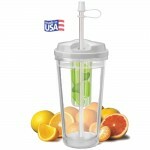 Follow instructions on order confirmation page or on included instructions.